Kayi means coconut, rasa means juice and hasi means raw, here in this recipe the dish gets its main flavor from raw coconut. 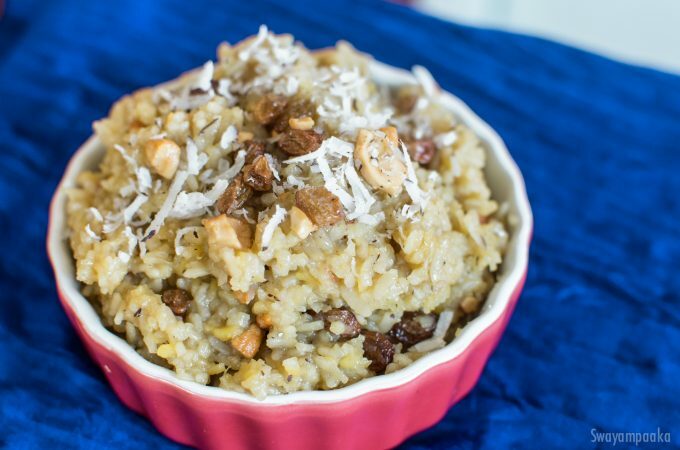 The kayi rasa recipe is special to malnad and coastal regions of Karnataka. Here, the vegetable we are using green beans. 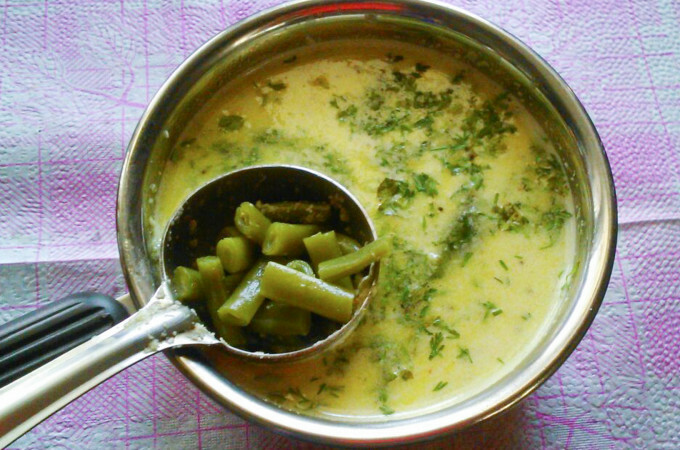 Easy to make and very very tasty dish goes well with rice or rotti.